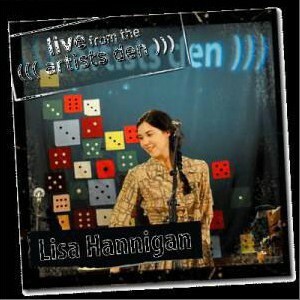 On Friday, May 6, Live from the Artists Den wraps its third season with a compilation episode featuring performances by folk singer-songwriter Lisa Hannigan. 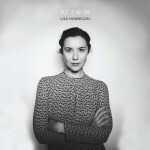 Lisa Hannigan brought her signature homespun delicacy to the Unitarian Universalist Church of Montclair, NJ when she performed before a private Artists Den audience on a warm summer night. 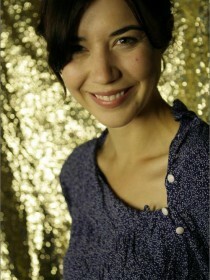 The quaint church was lit by cream-colored paper lanterns as Hannigan sang and played a variety of unusual instruments before a backdrop that also served as the cover to her first album, Sea Sew – a patchwork quilt of colored dice, sewn by her and her mother.